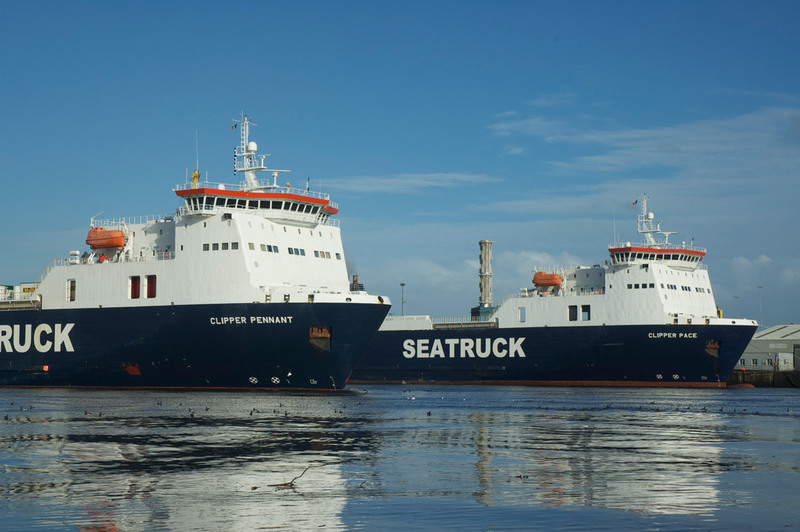 Seatruck has a modern fleet of 7 roll-on roll-off freight ferries, ranging in capacity from 100-135 unaccompanied trailers. 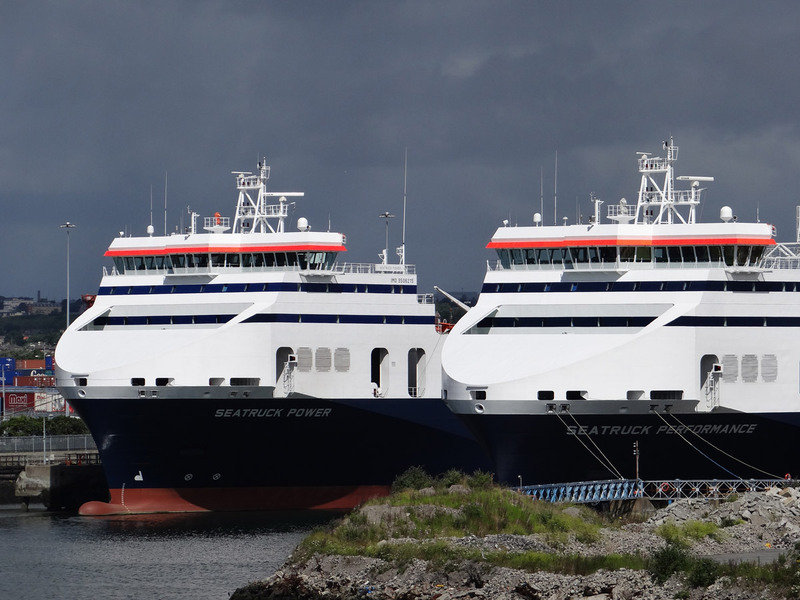 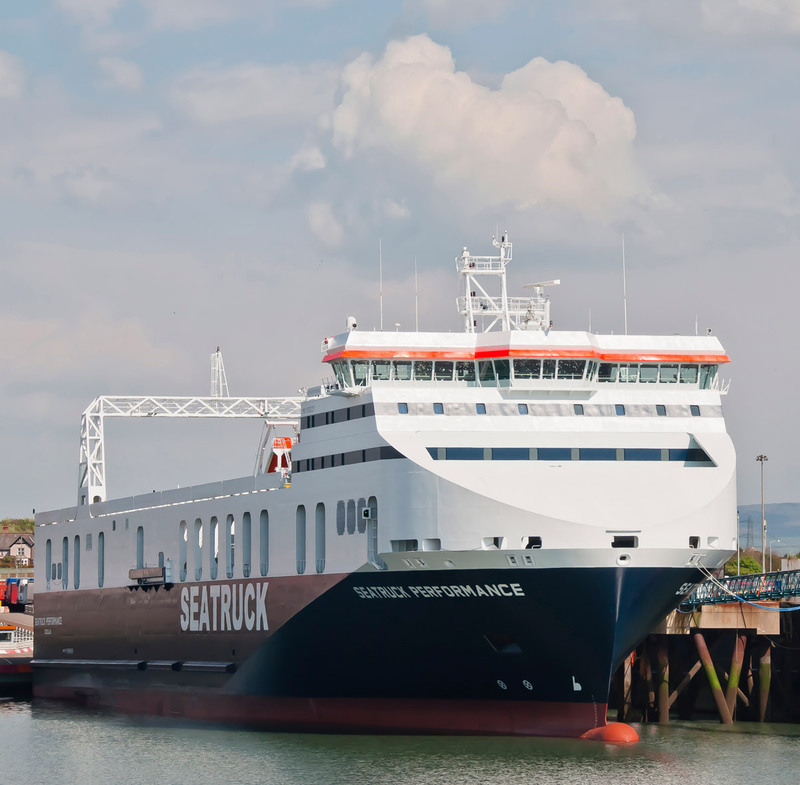 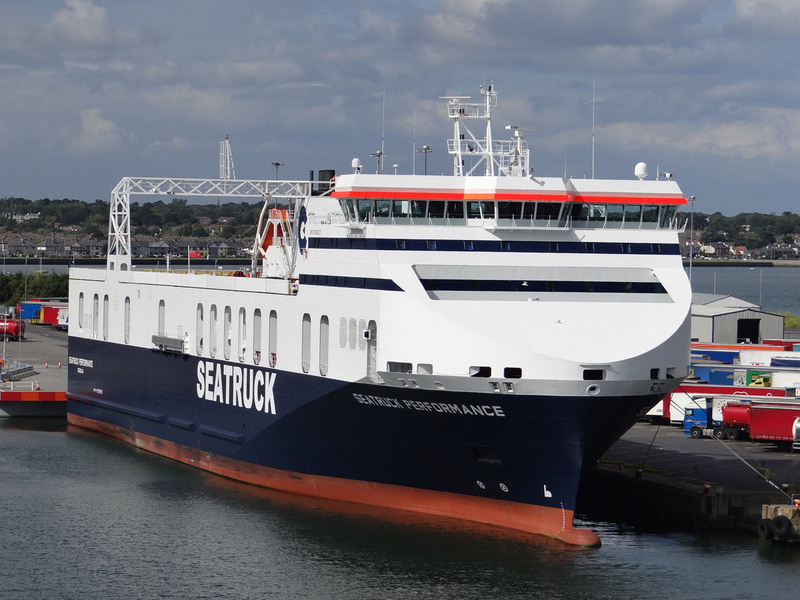 The vessels operate on Seatruck’s three Irish Sea routes and are designed with clear open decks without height restriction, helping customers take full advantage of their fleet. For further details of each vessel type please see below. 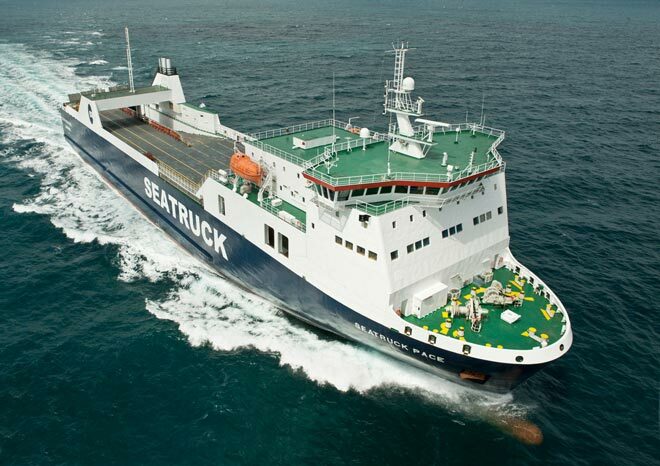 142m loa, 150 unit capacity, revolutionary 4 deck design. 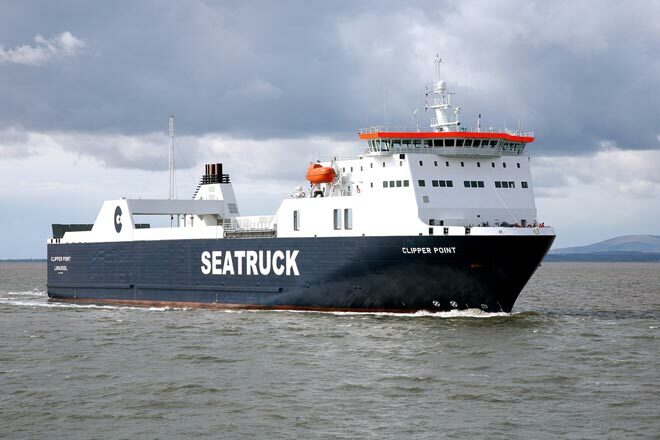 142m loa, 120 unit capacity, 22 knots, 6.8 m freeheight on main deck for double stacking containers or project cargo.